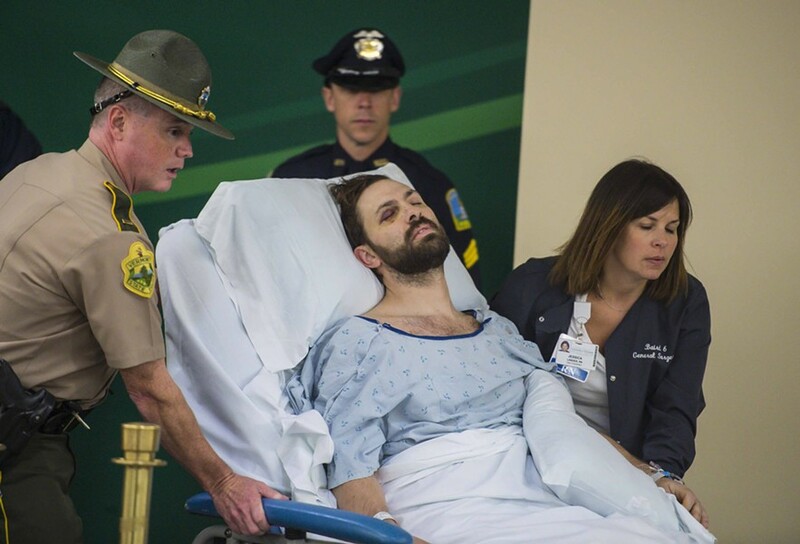 Steven Bourgoin, the man charged with second-degree murder for a car crash that killed five high school students, was discharged from the hospital Thursday. He was being held without bail at the Southern State Correctional Facility in Springfield. Bourgoin, 36, had been a patient at the University of Vermont Medical Center since October 9. On October 14, he pleaded not guilty to five murder charges and two charges related to stealing a police cruiser. 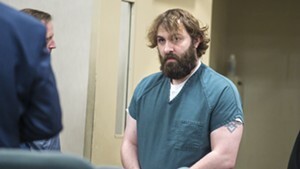 His arraignment was held in makeshift courtroom at the hospital. Prosecutors say Bourgoin was driving in the wrong direction on Interstate 89 on the night of October 8 when he crashed into a car, killing Eli Brookens, 16, of Waterbury; Janie Chase Cozzi, 15, of Fayston; Liam Hale, 16, of Fayston; Mary Harris, 16, of Moretown; and Cyrus Zschau, 16, of Moretown. He then allegedly stole a police cruiser, drove off, turned back around and crashed at high speed into multiple cars that had pulled over at the scene of the original crash. The Mad River Valley community has been mourning the deaths of the five teens and rallying in support of their families. The Harwood Union Music Department is hosting a benefit concert Friday evening at 7:30 p.m. featuring local musicians and student performers. Proceeds will help fund a “celebration of life” for the five students, which will be held at the school Monday.